While this guy would have no respect for satmar rebbes or anyone else, he would bask in the glory of fame from any negative attention from them. E.g. without your “outing” him here, I, and i suspect most here, would have never heard of this guy or his shenanigons. If one looks around, you can find many such loonies. He’s unfortunately even better known than you imagine. We know he wouldn’t listen to anyone but it would be highly significant if both Satmar Rebbes put him and his ilk in Cherem. Sorry, my server wouldn’t show the video, so I thought this was about some new upcoming loose cannon, not the old nk group. I have now seen the video, which is enough to make one really sick. I can tell you that these are already in cherem and have been there for many years. 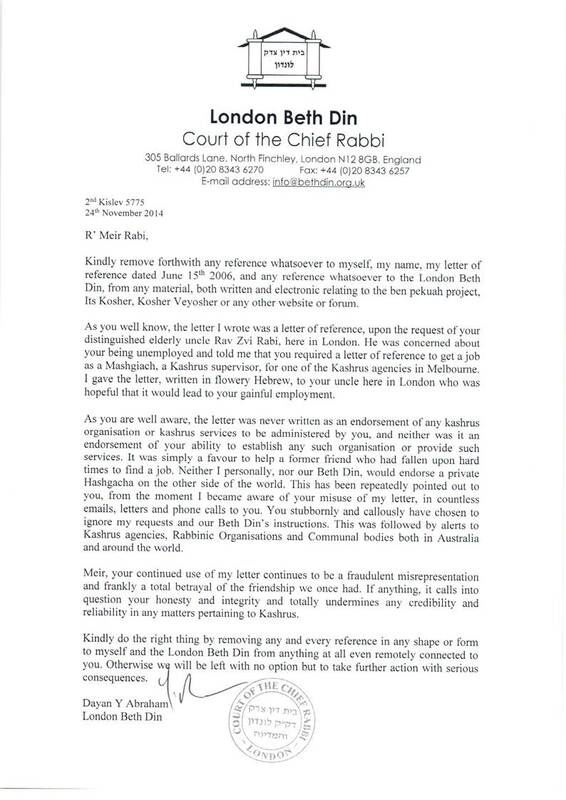 They were excommunicated by the Satmar Rebbe(The V”M) and his Bes Din on the Eda Hacharedis, who from time to time publicise kol kores against them. They are not allowed entry into their shuls, into their chadorim etc. I know that one of them came to Manchester Satmar Shul to daven Mincha, and the Rav there told him to leave. In the seventies there was a notice on the door of the big Satmar Bes Hamidrosh(of the YM) in Williamsburg, listing these people, that they are not allowed in. These are a small splinter group which split off from the original NK, the great majority of whom were against protesting with goyim.